Happy to say that monks from St Bernard’s Abbey of Cullman, AL, were interviewed on EWTN’s Life on the Rock. The show aired on September 8, 2011. 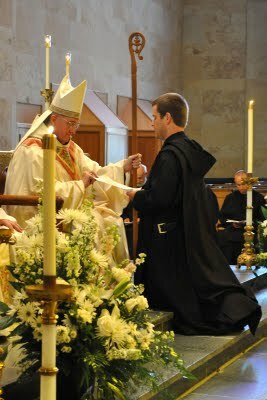 The monks gave a great witness to the Benedictine monastic life…watch the show.